"When I was young, I fought to survive. 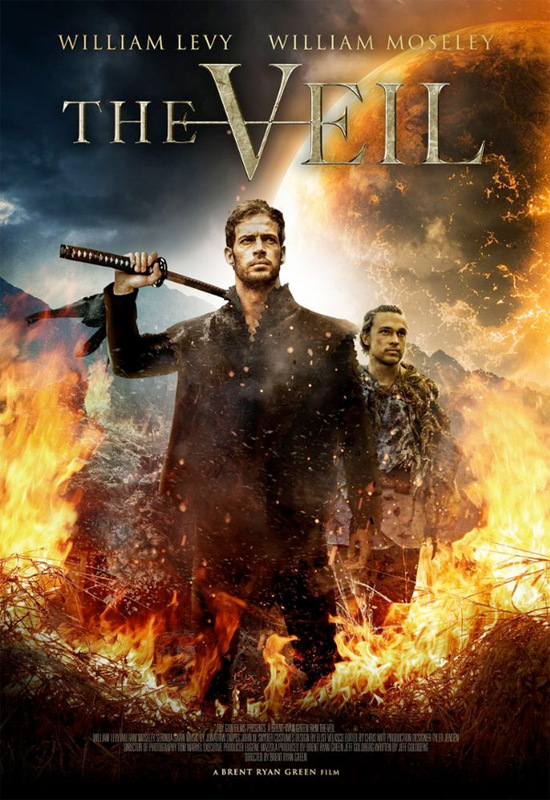 But with time, everything changed…" Vertical Entertainment has debuted a trailer for an action film titled The Veil, set in a "war-torn land where tribal factions live in fear of annihilation." Cuban actor William Levy stars as a deadly warrior who is betrayed and left for dead by his own tribe. He is healed by a mysterious princess and taken in by a secret tribe, only to go back and wage war against his own people. This seems like one of those cliche "tribal battle" movies that doesn't have much to offer. The cast includes Serinda Swan, William Moseley, Nick Tarabay, Adam Gregory, and Billy Blair. I don't feel like anyone actually watches these kind of action movies anymore, but what do I know? Set in a war-torn land where tribal factions live in fear of annihilation, the film tells the story of a deadly warrior (William Levy) leading a destructive war campaign. When he is betrayed by his own and left for dead, he is healed by a mysterious princess and taken in by a hidden tribe that believes he was chosen to wage a final battle. The Veil is directed by American producer-filmmaker Brent Ryan Green, making his first feature directional debut after directing a number of short films previously. The screenplay is written by Jeff Goldberg (longtime collaborator with Brent Ryan Green). Vertical Entertainment will release Brent Ryan Green's The Veil in select theaters + on VOD starting August 11th this summer. Anyone interested?